Paintbrush is the image editor for mac which is comparable to the default Paint software available for Windows. It provides the simplest way to create images and edit any images. It helps in saving images in every basic and most used major image format including BMP, PNG, JPEG, TIFF, and GIF. The app has all the features just like the Microsoft Paint software that comes in windows, having the options to include texts, zoom in or out, make shaped boxes like rectangle, polygon and circles. You need to initially specify the size of the box in which the image is to be created or edited. Mac comes with no basic image editing app, and you have to settle down with something from 3rd party, where PaintBrush fulfills the basic requirements of image editing. You won’t need to launch the heavy apps like Photoshop for the same always. Support for image formats like jpeg, bmp, gif, png etc. Paste images that are copied from any Mac Office applications like Powerpoint etc. Marching ants for selection tool, to highlight the selected area. Rectangle with rounded edges, eye dropper is something new in the app from the earlier versions. 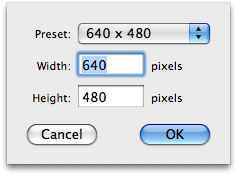 Image resizing and cropping is easier through either dragging the image box, or based on the percentage. Original Paintbrush Site – Click here. 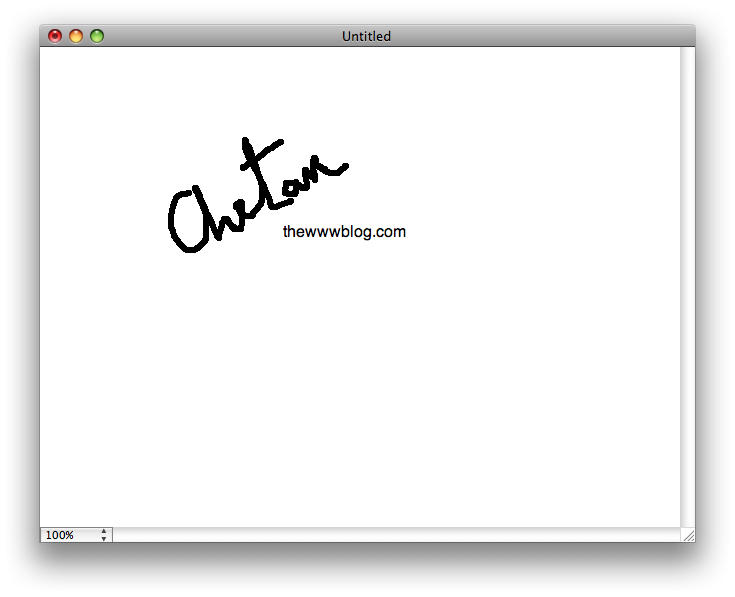 Download PaintBrush App for Mac Here. * There is another tool called IcoFX which is a free icon creator for Mac and Windows, but doesn’t help you much with image editing.